As a local family-run recycling business with over 20 years experience we can offer you fast, reliable and cost effective recycling solutions for your domestic or business needs. We work with both business and domestic clients, no job is too large or small. 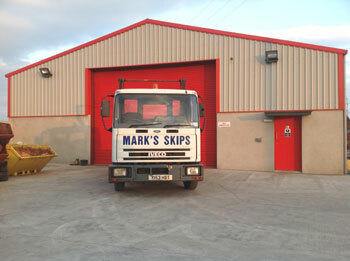 We can deliver a variety of materials to you by either tractor and dump trailer or by skip lorry. We manufacture a range of top quality skips for sale to the trade and public. 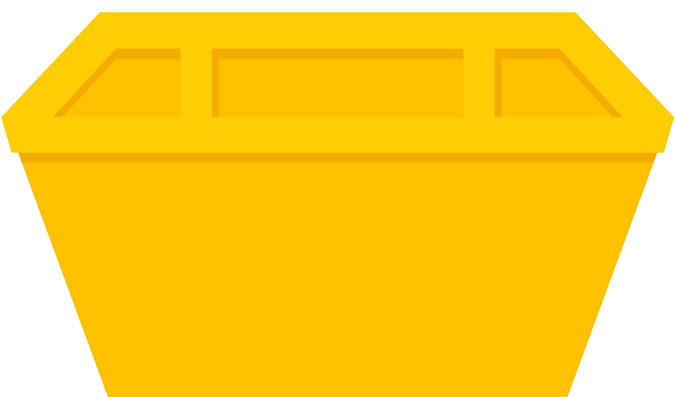 We have a full range of skips, for supply on demand. Prices are based on a level load and for anything up to one week. Skips must be paid for ON delivery. We must emphasise that under NO circumstances should a fire be started in a skip and that waste must NOT exceed the top of the skip walls. Need a skip for your home improvement? We have all the necessary licences, permissions insurances and training to meet with regulation.